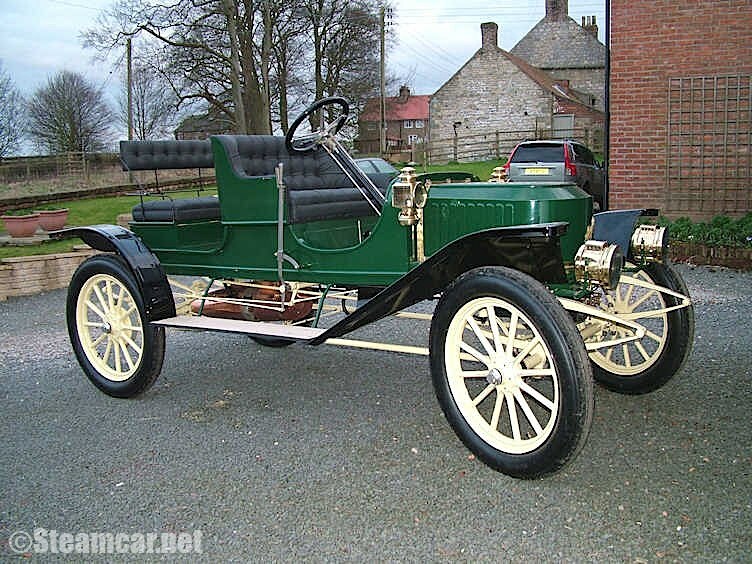 1910 Stanley Model 60 10hp Reg No:- BF 4908.
to a member of The Steam Car Club of Great Britain. 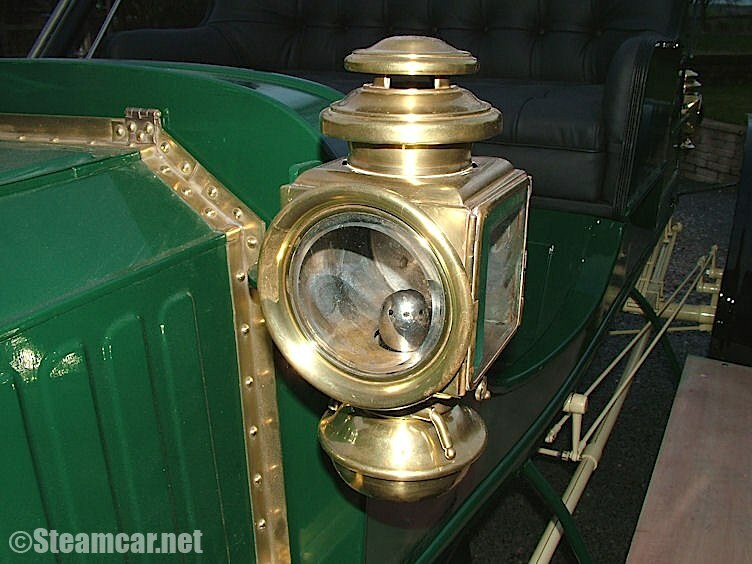 The Stanley brothers built their first steam car in Lewiston, Maine, in 1887, however shot to fame in 1898 with a spectacular demonstration of a fragile steamer at Charles River Park which resulted in sufficient orders to establish manufacture on a firm footing in Watertown, near Boston. 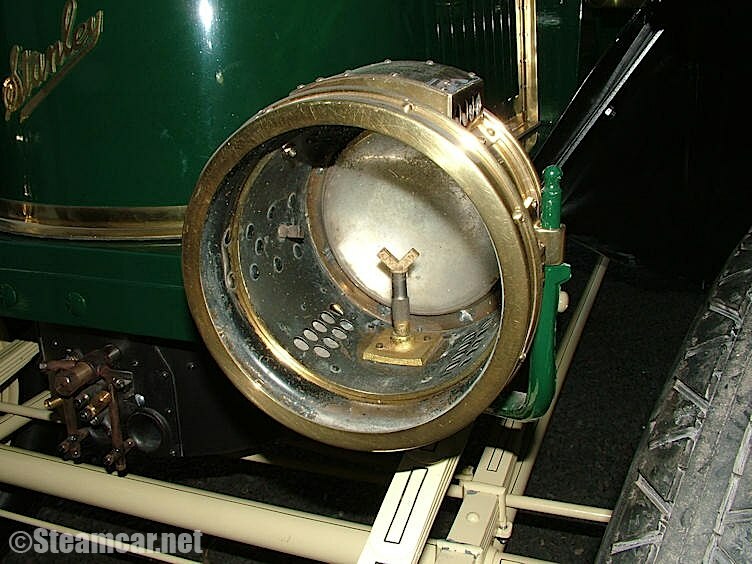 The Stanley brothers sold their first successful design to J B Walker who manufactured the Stanley-designed Locomobile Steamer, however in 1902 an all-new Stanley was launched with rear-mounted boiler and non-condensing engine driving direct to the rear axle. 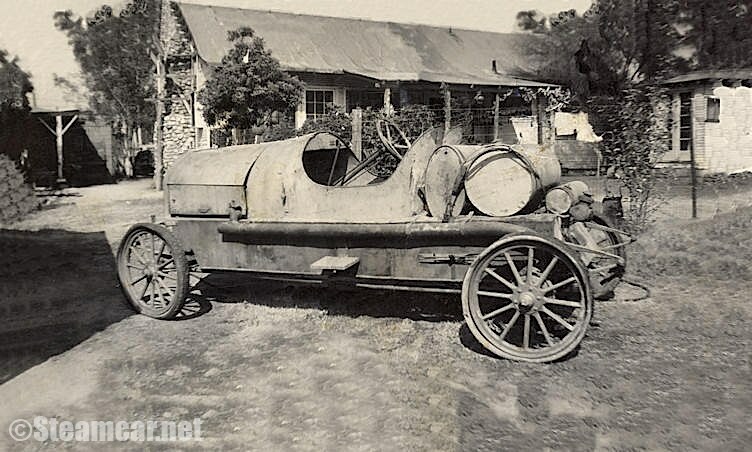 This new model was to re-launch Stanley as the prime-mover in the steam car market which they dominated until 1927. In 1906 the coffin-like nose, concealing a boiler, first appeared and wheel steering replaced the tiller which had been a notable feature of the early models. 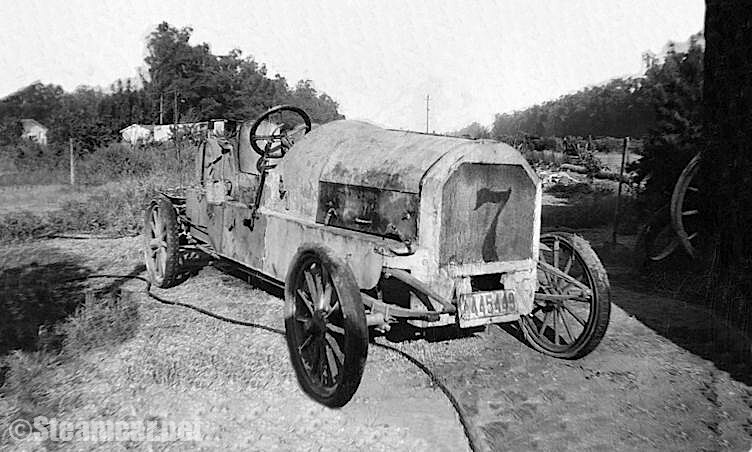 Record breaking continued apace and Fred Marriott achieved a World's Land Speed Record in the Stanley Woggle-Bug racer at 127.66mph for the flying measured mile. The twin cylinder 10hp car was the mainstay of production although 20hp, 25hp and 30hp models were also offered and sold successfully. This 10hp Runabout dates from 1910 and remarkably is offered with its American Certificate of Title dated 1922. At around that time it had been converted into something of a 'boy-racer' with more streamlined body and dummy radiator – its then owner perhaps rather wishing he owned a Stutz Bearcat! 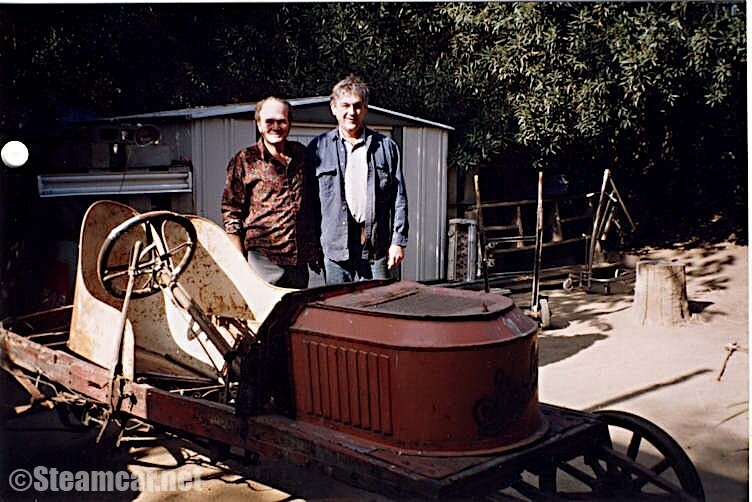 These photographs clearly record the car's provenance and this is how the car was rescued for preservation. Prior to its import to the UK it had been the subject of considerable meticulous restoration by Geary Baese of Fort Collins, Colorado, who had extensively researched the model and embarked upon restoration of the old 1920s -styled warrior to correct Model 60 Runabout specification. Its new owner, a steam enthusiast of repute, carefully selected this project because of its originality and provenance. 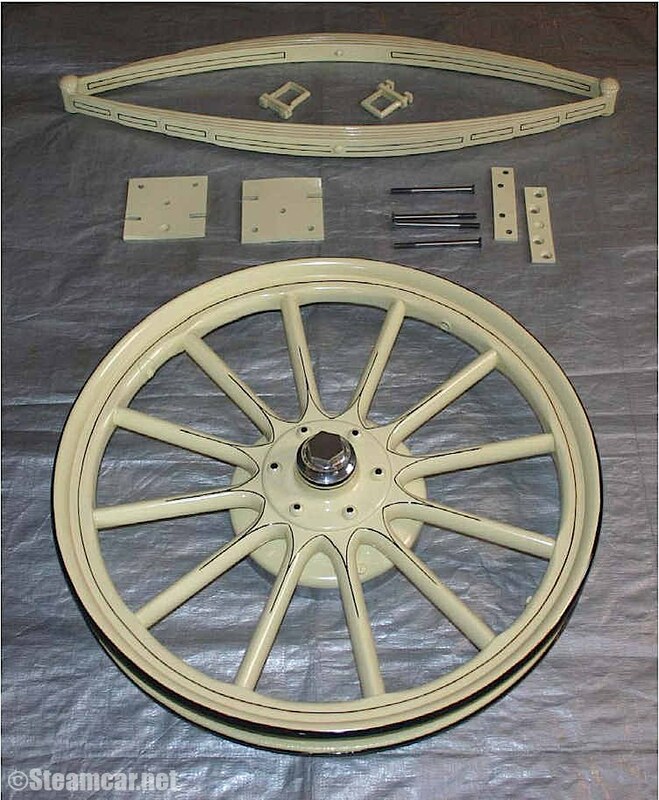 He took on the restoration using the standard set by Geary Baese as his yardstick, again carefully researching the model and ensuring that, as far as possible, restoration was carried out to Stanley's catalogued specification for the 1910 season. There is much correspondence on file with recognised Stanley Steamer authorities. A new specialist-built boiler to original specification was sourced in America as were such details as the brass two-piece windscreen. The aim was to achieve a motor car well capable of distinguishing itself in the ever popular steam car tours held in both the UK and the USA. 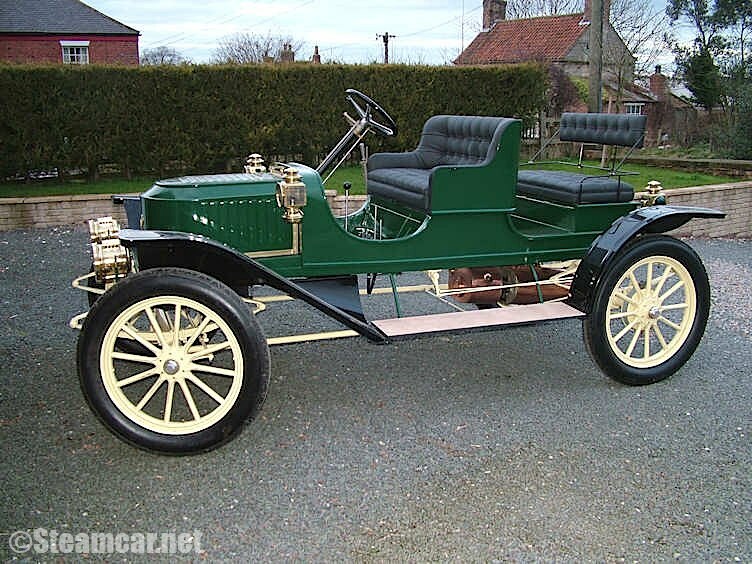 The car is superbly finished in traditional Brewster Green livery with the slightly paler yellow wheels and chassis detail introduced for the 1910 season. 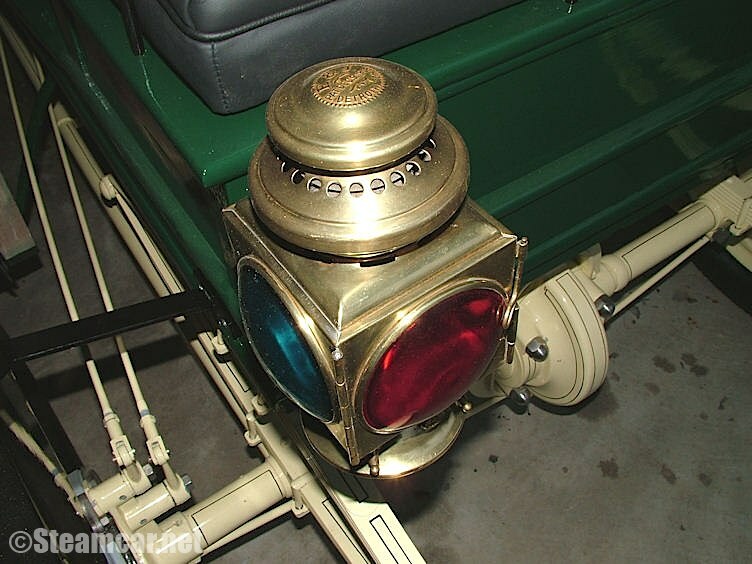 It is equipped with gas headlights, kerosene side lamps, brass bulb horn and rear-view mirror. The coachwork is furnished with black deep-buttoned leather upholstery. Pressure gauges were rebuilt by specialist steam car 'guru' John Goold and the clock rebuilt by horologist R M Comber. The restoration is well detailed in a comprehensive file available for inspection. Within that file is a copy of the all-important operating instructions manual for this model. The car is UK registered and comes with a long MoT certificate, Swansea V5C registration document and the all-important, recently issued, boiler inspection certificate. 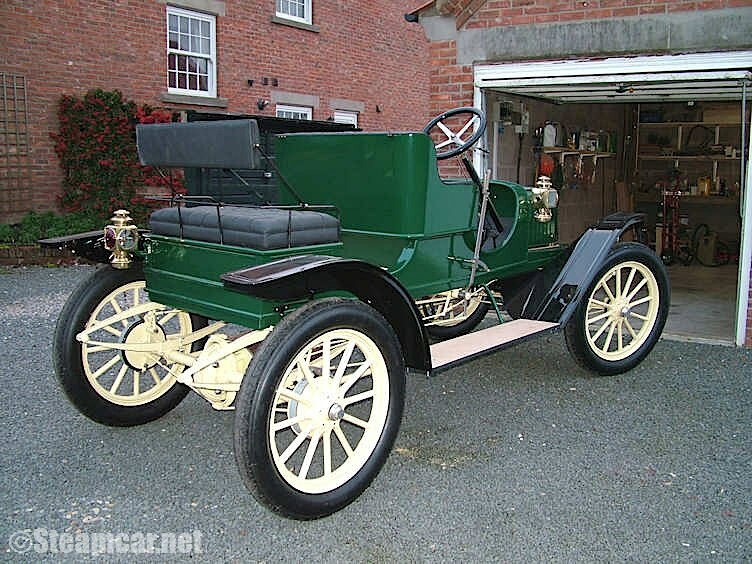 This exceptionally rare steam car is now fully restored and ready and eligible to take its place on both VCC events and tours organised by the UK steam car clubs.